When looking for a dentist anywhere in the world, the price is the primary factor that most patients consider. And who can blame them? With soaring dental costs and little or no insurance, just affording dental care is a struggle for most people. But is the price the only, or even the best factor to consider? 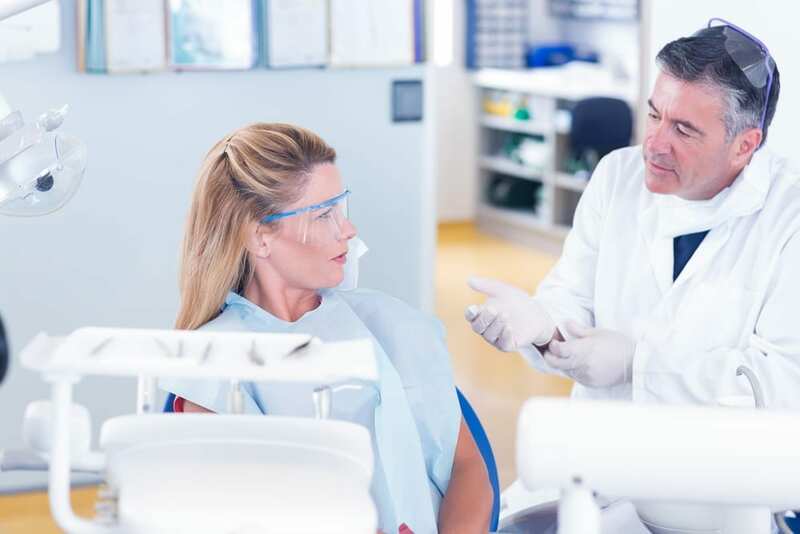 Quality should always be your top priority—quality of care, top-notch qualifications, quality materials and something that patients seldom think about—the best quality technology for the procedures you are seeking. Most patients that choose a dental provider in Costa Rica will save from 50% to 70% on dental care. Is it wise to compromise on the quality of materials and care just to save 2-5% more? Will savings of $300-$500 or even $1000 matter in 2-3 years if your dental care is substandard and requires additional work? “We encourage patients to work with quality dental clinics that offer reliable guarantees for the highest quality work. Clinics that stand behind their work, will offer patients a solid replacement guarantee,” says the CEO of Costa Rica Dental Guide. “CostaRicaDentalGuide.com offers the service of an international patient coordinator to help patients find the best provider for their needs and budget. You can try to navigate the maze of hundreds of dentists in Costa Rica that all claim to be the best, and try to make the best decision. Or you can fill out the “Find a Dentist” form on this site and let an actual dentist in Costa Rica help connect you with the highest recommended, reliable dentists or dental clinics for your needs and budget. While the price of dental procedures is important for most patients, it should not be the deciding factor. A cursory review of dental prices demonstrates that most dentists charge nearly the same price for most procedures. For example, the price for dental implants is consistent among most dentists and dental clinics in Costa Rica. The pricing difference is often $50 to $150 USD. But not all dentists and dental implants are the same. “The quality of dental implants varies a great deal,” says our international patient specialist. But quality isn’t simply about paying more for materials. Quality is measured by the personal care and clear communications with your dental clinic and every member of the dental team. There are also significant differences in dental technology. For example, not all dentists use “surgical guides” to aid in making highly precise placement of dental implants. A surgical guide is a device that is produced from digital images of a patient’s teeth and bone structure. The device fits over the implant area and controls the precise location, angle and depth of drilling for insertion of dental implants. Surgical guides minimize the amount of surgery required and speeds healing. It’s also critical for patients to understand the differences between different types of dental implants. Some clinics that charge less for a dental implant may actually be using inferior quality dental implants. Our research team has found providers that advertise premium dental implants on their websites and emails, and then substitute those implants with a less-expensive brand. For the protection of all patients, these clinics are no longer allowed to participate in CostaRicaDentalGuide.com. There are hundreds of dental clinics in Costa Rica. Many of them are very good. However, there exist some substandard clinics that promote themselves as leaders, and falsify patient reviews and testimonials. These dental clinics have been removed and are not allowed to participate on CostaRicaDentalGuide.com. Patients seeking reliable, high quality dental care in Costa Rica are recommended to work closely with patient coordinators at CostaRicaDentalGuide.com to find high quality, reliable providers at competitive rates. For more information or for help finding a dental clinic in Costa Rica, please email patients@worldmedicalguides.com or fill out the ‘Find a Dentist” form on this page.